So you want to go on holiday? Okay, that’s a silly question. 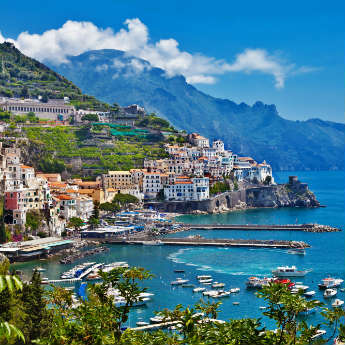 Do you want a warm weather holiday with beautiful beaches and a scenic coastline? If so, have you ever thought about going to Majorca? 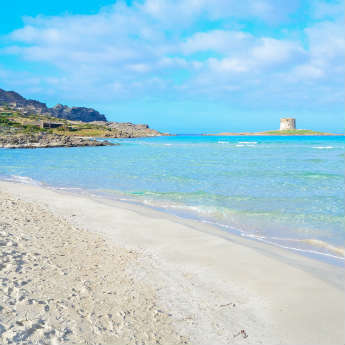 This small Spanish island in the blue Balearic Sea is a treat for those who love to dip their toes in the ocean and spend a day on the sand and the following are some of the most popular and beautiful beaches of Majorca. 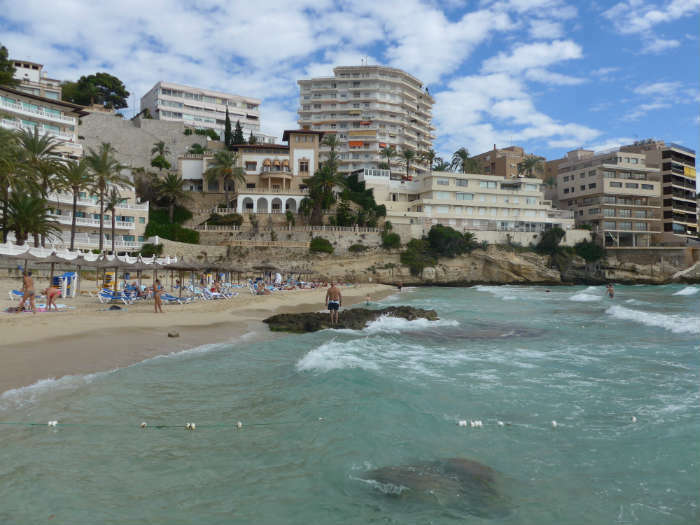 If you fancy a beach break with the city nearby, Cala Major is a convenient place to stay as it is only 20 minutes away from Majorca’s capital city Palma. The beach here is sheltered and backed by hotels and apartments so sun worshippers can bask in the heat while being close to accommodation for a midday rest. However there are restaurants on the beach and plenty of cafes on the main road only a two minute walk away if you don’t want to wander too far from the scenic ocean view. If there was ever a beach that is made for families, it’s this one. With plenty of sun loungers and umbrellas spread across the long stretch of sand and there are lifeguards on hand to make sure the waters are safe for everyone. There’s even an inflatable water park out on the ocean if you fancy having a go on a fun obstacle course! Away from the beach though there’s a pizza restaurant opposite the beach as well as Thai, Chinese and Italian dining venues along the promenade. Oh, and if your kids like crazy golf, or maybe you’re just a big kid yourself, there’s an amazing crazy golf course complete with a waterfall! We know, we know. Magaluf is a party resort right? 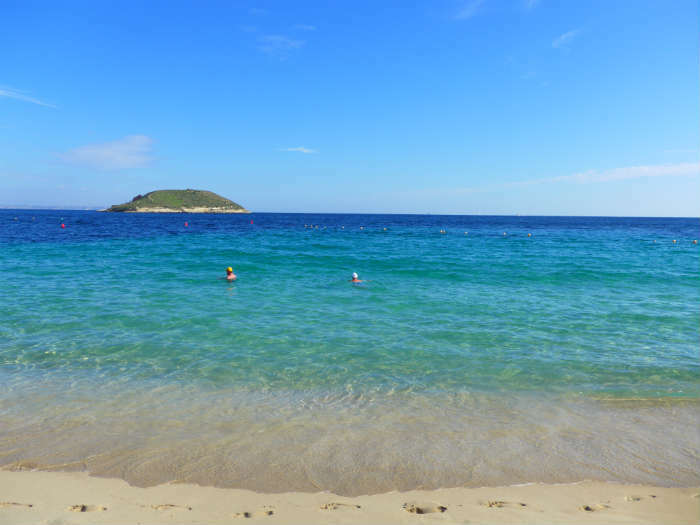 Well, there are quite a few bars here but what you might not know is just how stunning Magaluf’s beach is. It’s a beautifully clean stretch of sand lined by cafés and welcoming bars and restaurants that are perfect for families as well as young adults looking to refuel before a night in the clubs. 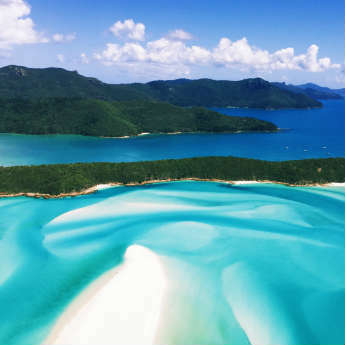 Lay your towel out on the sand or try your hand at swimming over to Illa de sa Porrassa, or Black Lizard Island. You can get a boat across to the island though which is a much easier option. 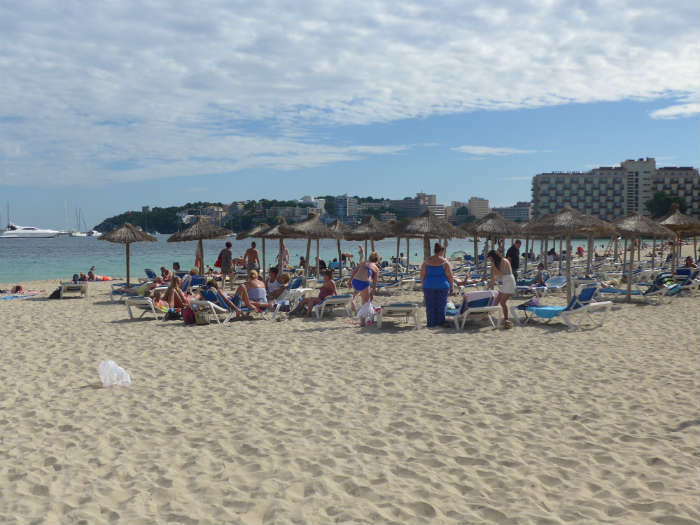 Santa Ponsa is a beautiful place, perfect for families and couples wanting a relaxing holiday by the beach. 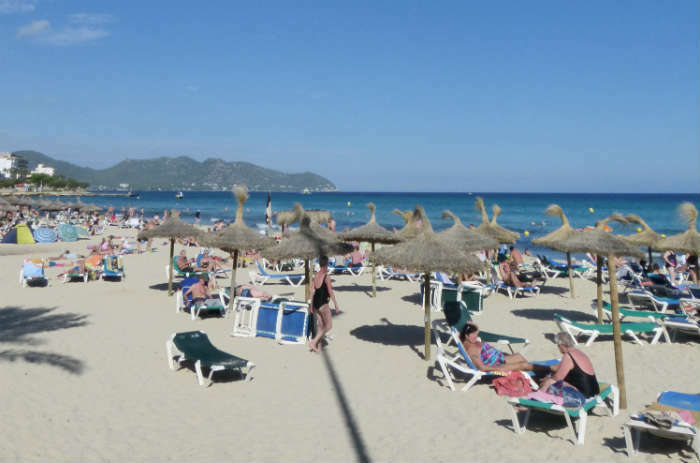 Spend your day outstretched on a sun lounger, shaded by a straw parasol and bask in the warm glow of the Majorca sun. 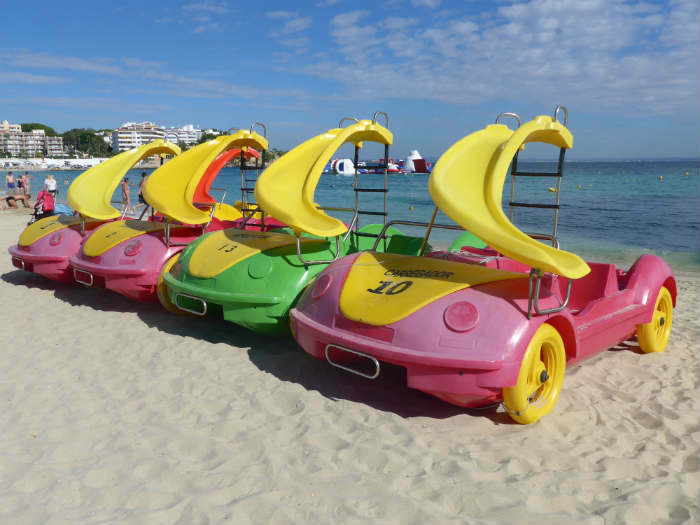 There are pedalos available for hire as well so you can explore the coastline of southern Majorca at your leisure. 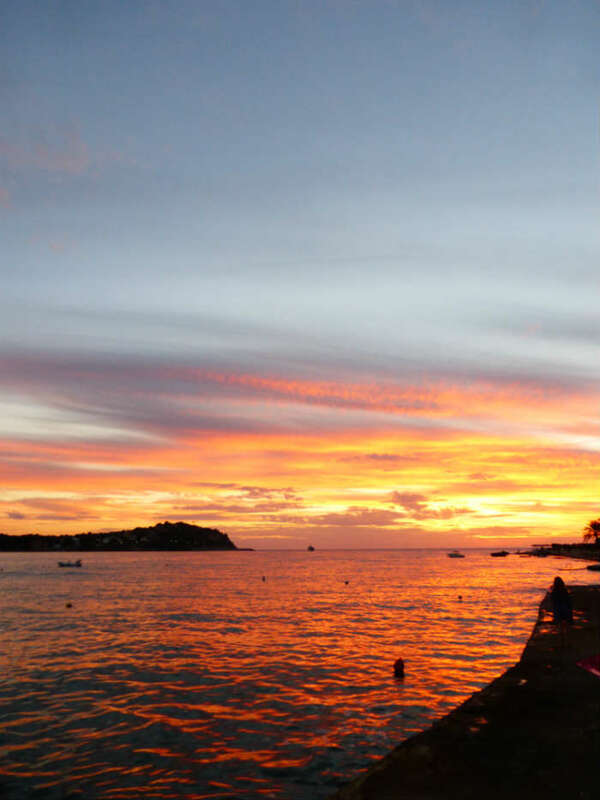 In the evening, walk to the right hand side of the beach and you’ll find some restaurants on the water which are the perfect place to watch the sun go down over the ocean. 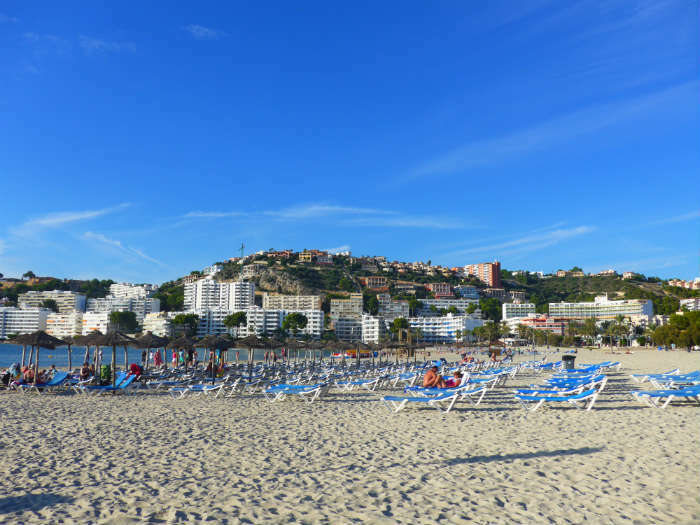 Situated next to another popular family resort, Cala Bona, Cala Millor is the more popular destination with beach bums thanks to its long expanse of sand. Sun loungers and umbrellas are available for hire here but that means they are always well kept and maintained and the long promenade which runs between the two resorts is a great way to stretch the legs after a day in the sun. Alternatively, if you want to rent out a bike, there’s a flat, designated cycle path which means visitors can travel between Cala Millor and Cala Bona with ease.